A good teh tarik is not easy to make. First you have to start with good ingredients — that goes without saying. You will never produce a good cup of teh tarik with lousy tea dust. But, that is only half of the equation. Even if you have the right blend of tea and condensed milk, the cup of teh tarik made by an artisan like Mr Furkhan Ali would be vastly different from one which you make yourself. That is because one of the keys to a good teh tarik is proportion. Proportion of tea dust to water as well as tea and milk. The other key is the “tariking” or pulling of the tea which cools the tea and aerates its, making it smoother on the palate. A good teh tarik is all about balance. The tea mustn’t be so thick that it leaves a tannic astringency in the mouth, nor too weak that it lacks that oomph. You really can’t have teh tarik kosong (no sugar) since the condensed milk is indispensable to the creation of the foam. You won’t be able to get a stable, mustache inducing foam, when you use evaporated milk, so if you want a beverage without sugar, just go for teh C, but that won’t give you the smooth flowing, lip smacking ooomph of a good teh tarik! This stall was founded by Mr Syed Mohd who started selling his beverages outside of the old Criminal Investigation Bureau 45 years ago. They moved to their present location in 2003 when the food centre just completed its first renovation works. The stall is now manned by his son, Mr Furkhan Ali who has himself been pulling the tea for over 20 years. The good news is that the tea pot is now being passed to his son, Nizam who currently does the afternoon shifts. 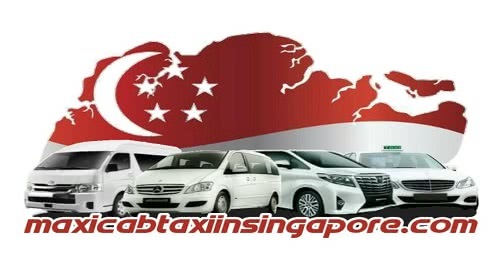 So, we can be rest assured that their Teh Tarik is going to available for another generation! 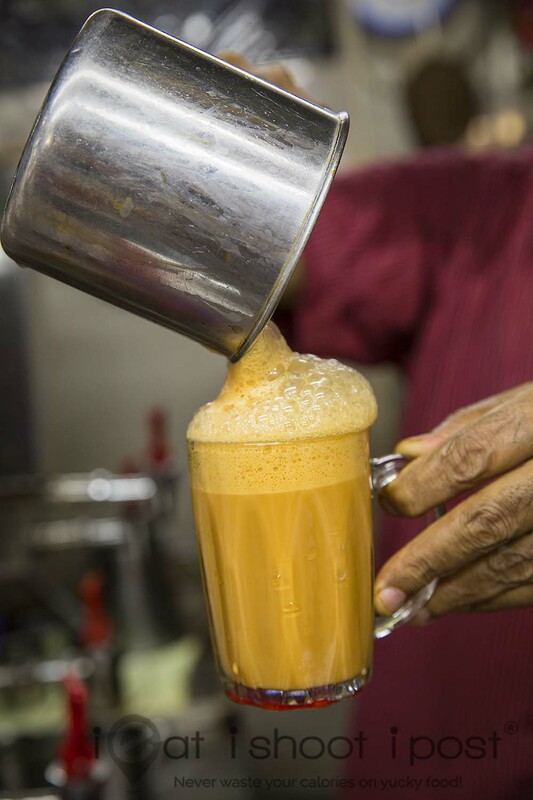 Teh tarik lovers can tell you that even though the beverage is widely available across the island, not many stalls can pull one that really hits the spot! The trick to making a perfectly balanced and smooth teh tarik really lies in the hands of a skilled artisan like Mr Ali!